In the last twelve months, London Gatwick Airport has welcomed 46 million passengers, the first time the Sussex airport has achieved this number of passengers in a single year, a major milestone for the airport. Gatwick proudly announced the record number of passengers last week and said it had been able to serve more passengers than ever whilst at the same time reducing the number of local residents within the airport’s noise footprint. The area in the airport’s noise footprint, the standard measurement 57dB leq contour, has reduced by 9% since 2008 while numbers of flights in the last decade have grown by 9%. This reduction has been driven by many of the airport’s new routes being flown by new generation aircraft, for example, the Airbus A320neo – aircraft which are up to 50% quieter on departure than the current models which they are replacing. More recently Gatwick has focused on incentivising airlines to modify their current aircraft fleet. 97% of the Airbus A320 family of aircraft flying from Gatwick, which accounts for half of all of the airport’s flights, have been modified to reduce noise. This modification was a significant factor in reducing the airport’s noise footprint by 3% in the last full calendar year according to independent noise analysis by the Civil Aviation Authority, despite a 3% increase in traffic over the same period. New generation aircraft, such as the Airbus A320neo, will be phased in over coming years so that Gatwick estimates around 30% of its fleet will comprise new, quieter aircraft by 2022, 60% by 2027 and 90% by 2032. 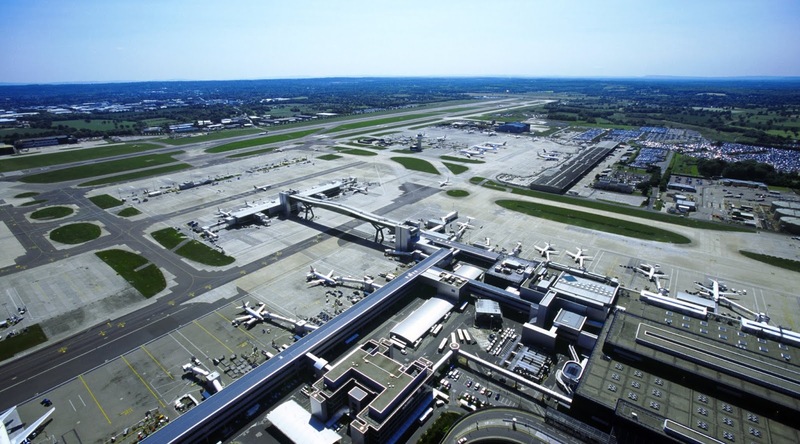 Gatwick has seen a 41% increase in passenger numbers in the last eight years driven by the airport’s new global connections, with long-haul passengers growing 21.3% in the last year alone, and the last twelve months seeing Gatwick’s highest-ever customer satisfaction levels in the airport’s passenger survey. 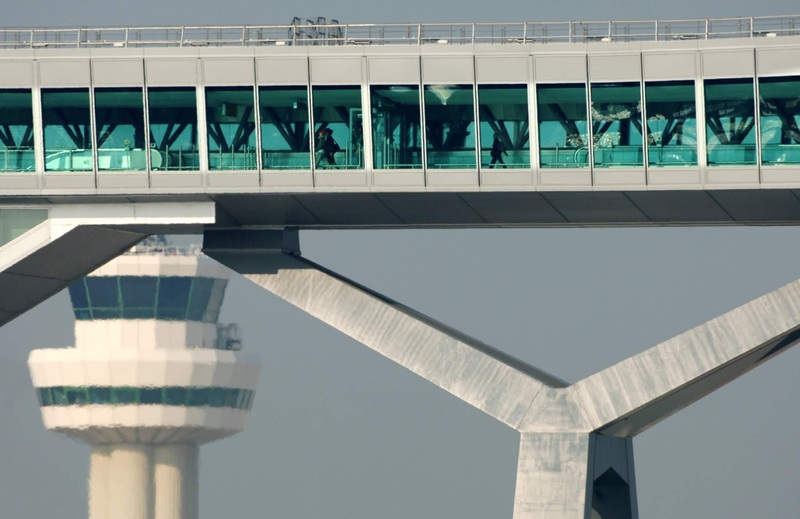 Passengers have flocked to new destinations from Gatwick, including Taipei, Buenos Aires and Doha in the last year, while the airport has a new connection to Shanghai, starting from December. All responses will be reviewed before a final version of the master plan is agreed next year. London Gatwick, Chief Executive Officer, Stewart Wingate said: “We are delighted to have welcomed 46 million passengers to Gatwick in the last year which is testament to the hard work and innovation of all staff working at the airport. 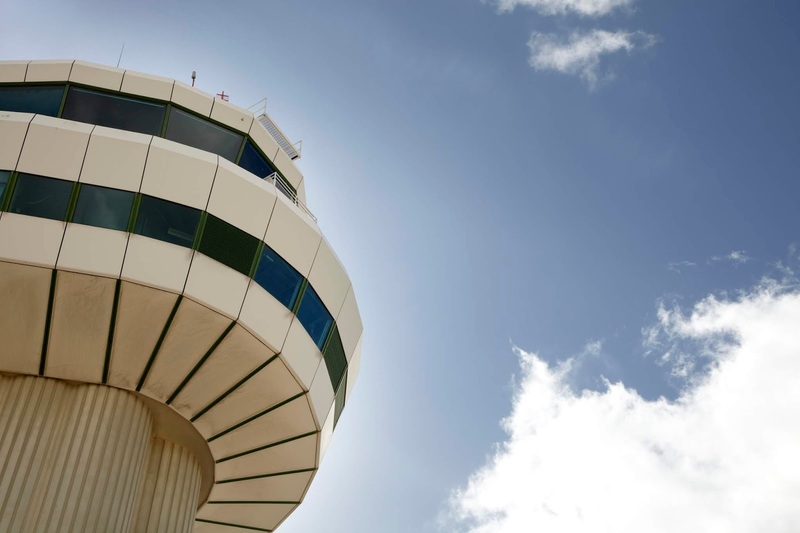 “At Gatwick we work hard with our airlines to ensure that the higher passenger numbers using the airport, attracted by new and improved services, are balanced by noise improvements for our local neighbours. 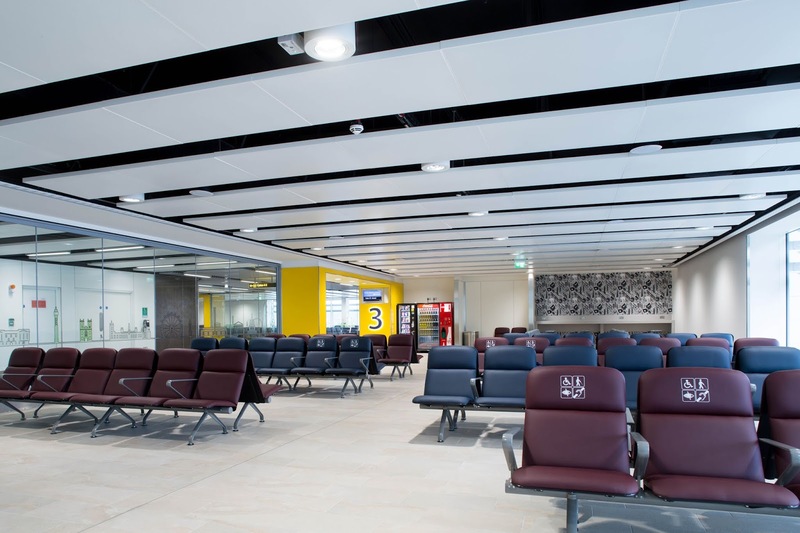 Our ambition to be the UK’s most sustainable airport has already seen us become the first carbon neutral London airport and also the first airport to achieve zero waste to landfill.